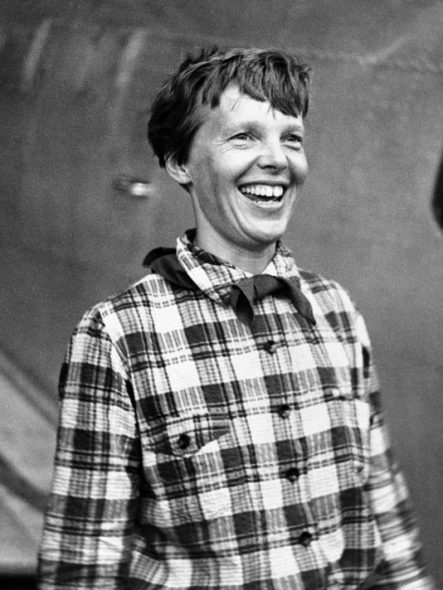 As the famous story goes, Earhart’s plane took off on July 2, 1937 on what was supposed to be the final leg of a trip around the world for Earhart. Her last known whereabouts puts her heading towards Howland Island in the Pacific, and it’s believed that her plane ran out of fuel just before she vanished. 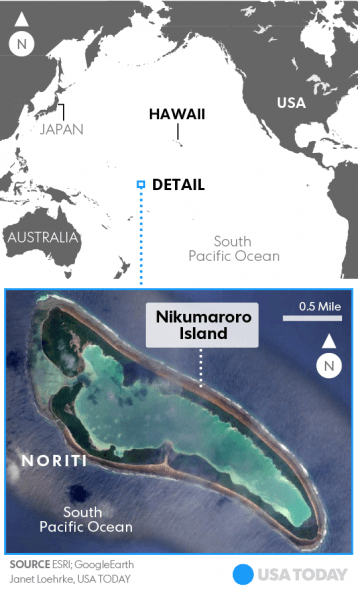 About three years after she disappeared, some human bones were found on Nikumaroro, however they were somehow lost. TIGHAR has devoted three decades exploring the theory which sees Earhart as a castaway of some sort. They believe that if there were thirteen bones found on the island, then that leaves 193 others that are still out there somewhere. Along with the bone sniffing dogs, National Geographic Society Archaeologist-in-residence, Frank Hiebert will also be going with the TIGHAR group on this latest expedition. According to Hiebert, if any human bones are located on this trek, they’ll be sent back to the United States for further analysis. At that point, an attempt to retrieve any usable DNA from the bones, which can then be looked at and compared to other DNA samples to verify their identity. If the specially trained dogs do find any bones, and they can be tied to the famous pilot, it would finally put to rest many years of debate over the subject. Hiebert said that the dogs are actually very well suited to what they do, and undergo a ton of training to get them to be as effective as they are. Regardless of how old any remains that may be on the island are, these dogs will be able to find them no problem. The group is set to leave for the island on June 24th, and will last for eight days. In those eight days, the dogs will be allowed to comb the island in its entirety. 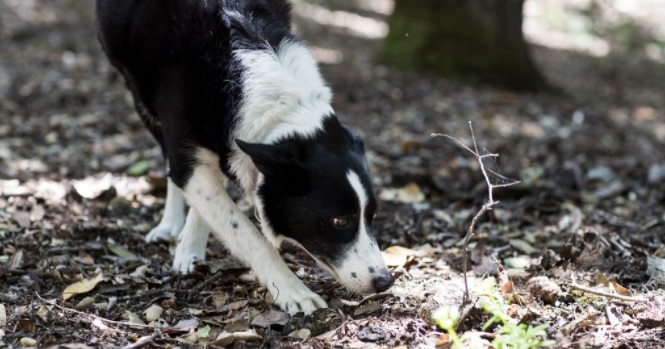 Hiebert is 100% confident in the dog’s ability to locate remains if they exist there at all. 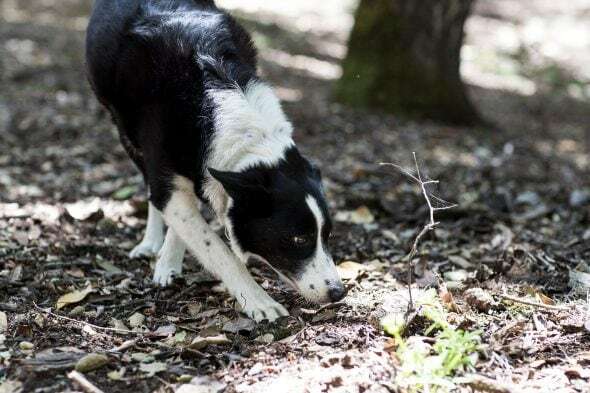 He cites the fact that these dogs have discovered remains that were buried nine feet deep and hundreds of years old before. Tags: Amelia Earhart, bone sniffing dogs, dog, dog news, dog news video, dogs, Frank Hiebert, historic news, National Geographic, news video, The International Group for Historic Aircraft Recovery, TIGHAR, wow!